Lierse Bicycle Club | Yes we can do (almost) anything by bike!!! The beginning of 2014 meant a rebirth for the Lierse Biclycle Club (founded in 1932 – stopped 2013). 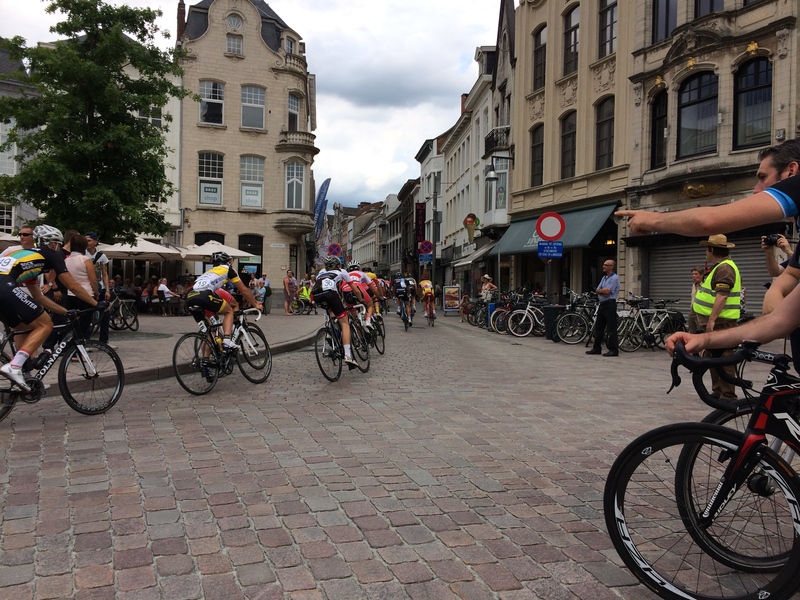 Last sunday the club organized a bike race, the first in my hometown in over 25 years. Hopefully the start of many great things!